Osita Peter makes a great or grand return with a new song expressing the greatness of God in “Nmalite Na Ogwugwu” titled in Igbo language which means Beginning and the End. The powerful rendition and delivery captures the magnificent power and glory of God. Osita is prolific songwriter and music coach and has written a lot of songs before his official single. The new single is a follow up to his two previously released singles “I lift up my eyes” “Yahweh, I worship You” . Osita is presently working on his debut album and music videos. Nmalite Na Ogwugwu comes with an amazing video shot on location in South Africa. 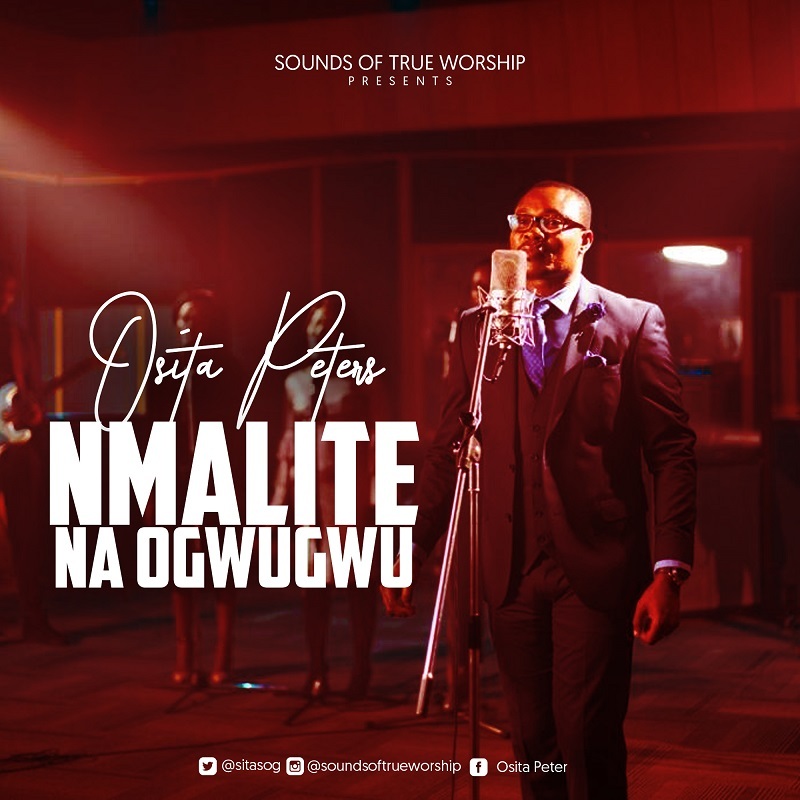 The song Nmalite Na Ogwugwu came from a place of sincere reverence to the God of all flesh who is all knowing and ever present, the most Powerful and Almighty God that never fail… He rules and reigns forever and His kingdom knows no end – Osita Peter. Osita Peter is a worship leader, singer and a song writer who has led music groups and choir at different levels. He hails from Enugu State, was born in Kaduna, married to a beautiful wife with two children. He obtained a B-Tech degree in Geology from Federal University of Technology Minna and has worked and risen to managerial level in the corporate business world.